This downloadable printable was created for elementary school students at Elementary (A1) level. It was designed for strengthening your pupils' Reading and Writing skills. 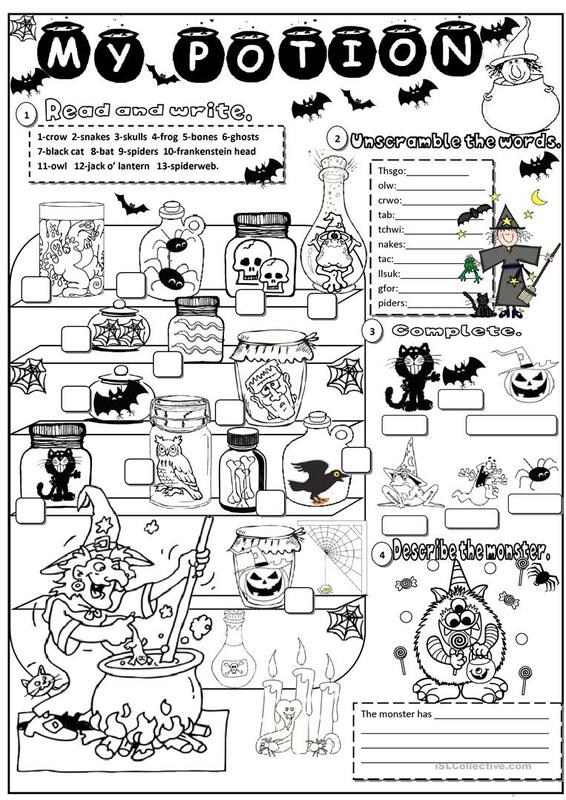 It focuses on the vocabulary topic of Halloween.